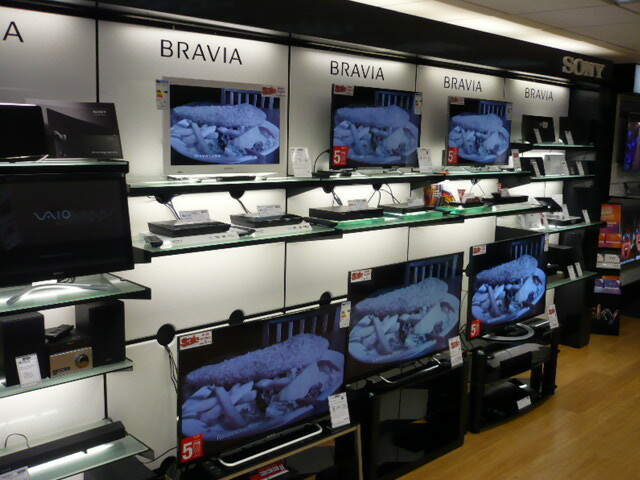 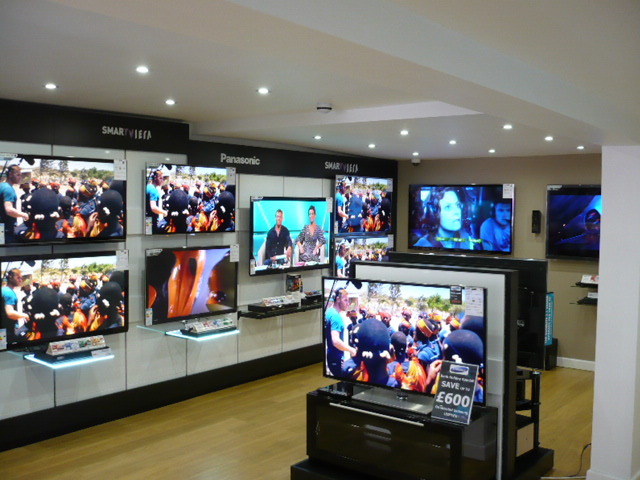 Our high street store, Freemans Television is situated in the growing town of Portishead near Bristol. 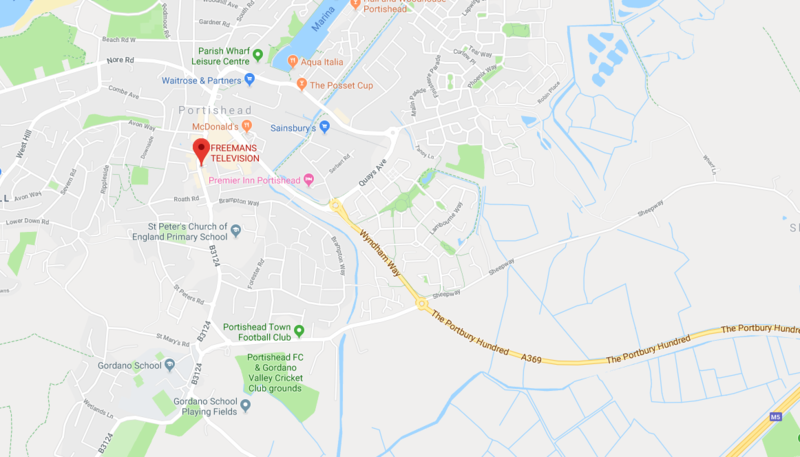 Here we are a well established business with over 50years experience of providing the very best in customer service, high quality products and competitive prices. 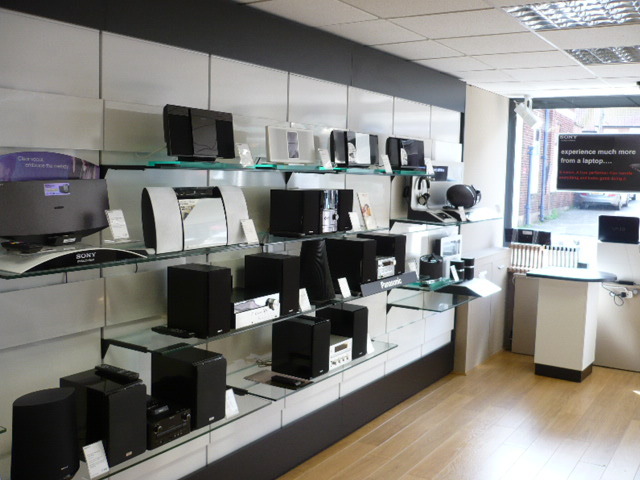 Since our re-fit in 2012 our store now represents a modern, clean looking retailer with full demonstration services for the products that we sell. 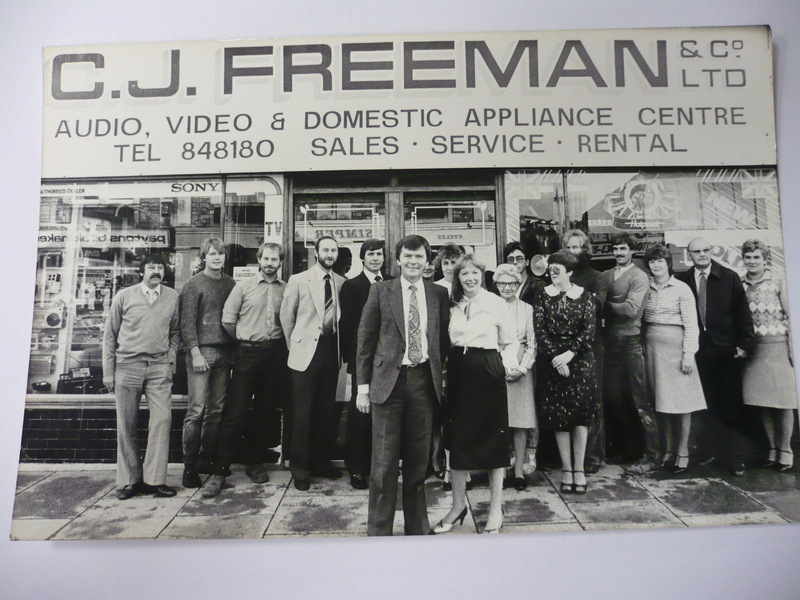 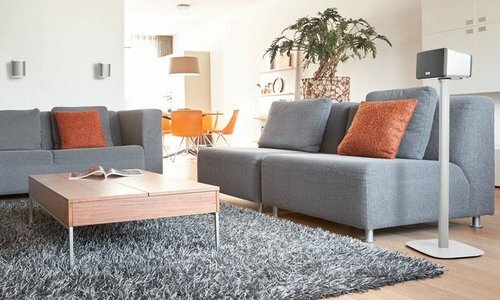 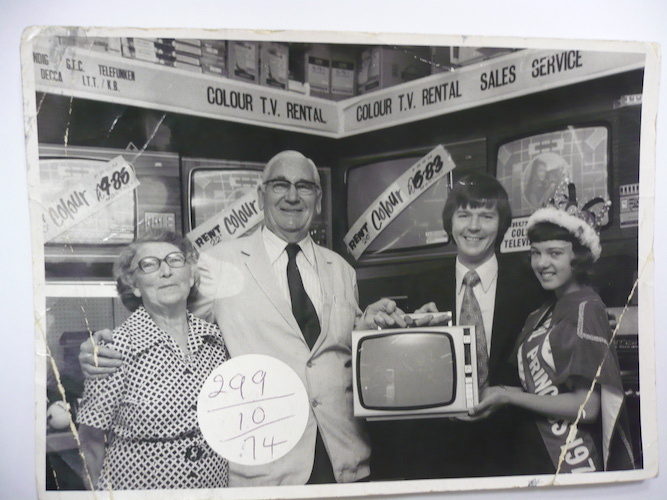 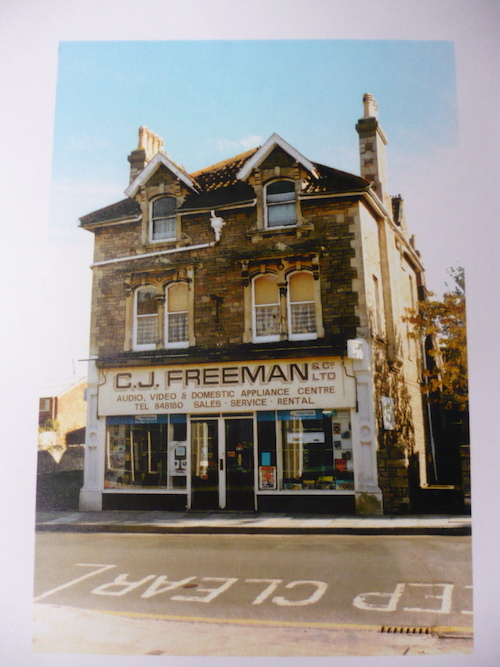 Established in 1967, Freemans was created by Cliff Freeman offering both TV, video and domestic appliances for sale and rent. 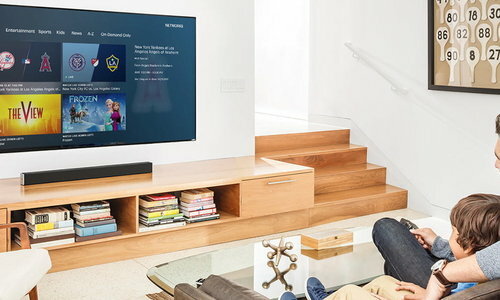 Over the years the business has changed to meet the changing needs of consumers, from valve television, to CRT (Cathode ray tube) to LCD, Plasma, LED and now the very latest OLED televisions. 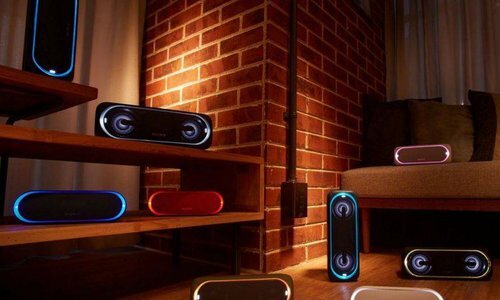 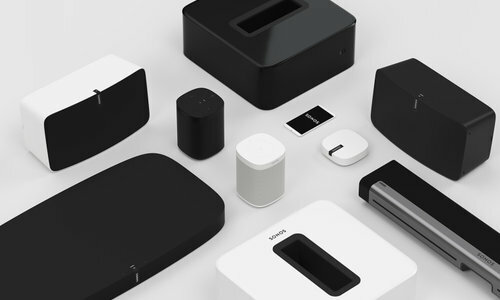 Always at the forefront of new technology matched by our brands, Panasonic, Sonos and Sony, the store has now evolved into a modern shopping experience for both in-store and online. 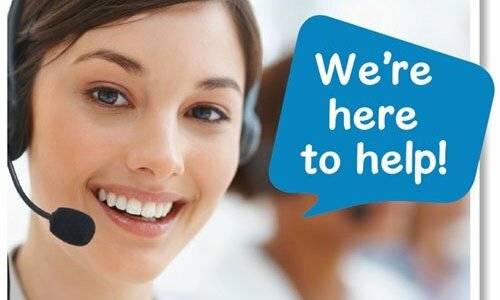 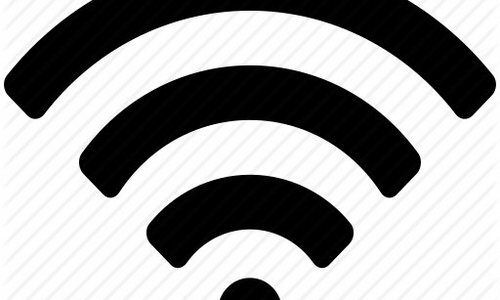 Click here for more information about us.